I love discovering new music and I recently got an email about a band called The Colourist along with a link to their track ‘Yes Yes’. I played it once and headed straight over to Spotify… where they were nowhere to be found. That always irks me! But I’ll be keeping an eye out for them that’s for sure. Listen below and let me know what you think. This single follows “Little Games”, their debut release which came out last month (you can listen over on the band’s website). It’s Indie, it’s cool and it is getting me in the mood for summer, that and the tiny dose of sunshine we were treated to today. The California band are playing at Coachella so I’m sure they will be further propelled to stardom after that. An album is promised later this year. I reckon I’ll be buying it! 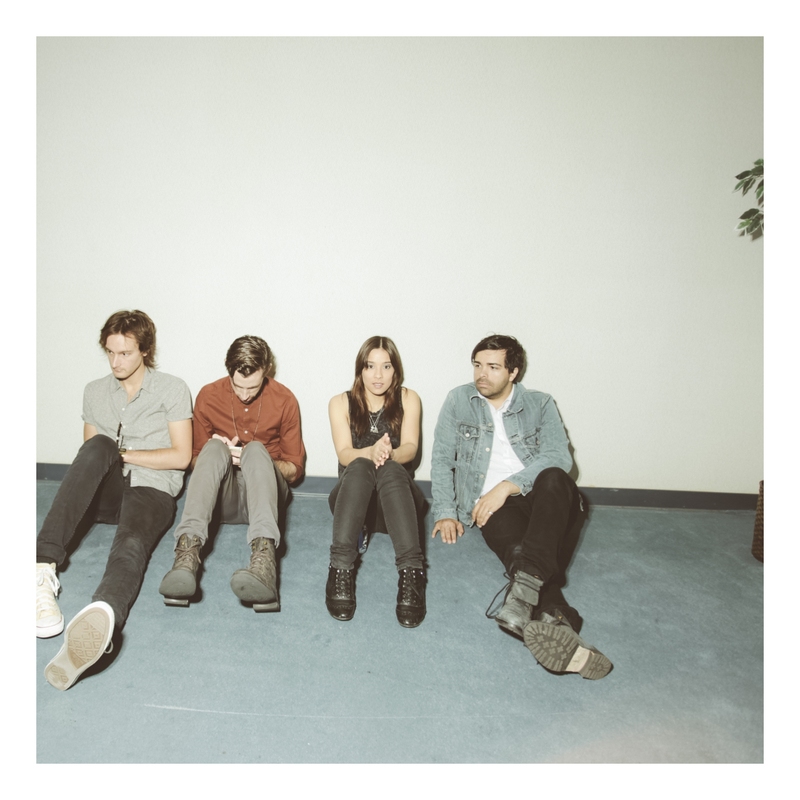 The Colourist is very good song.